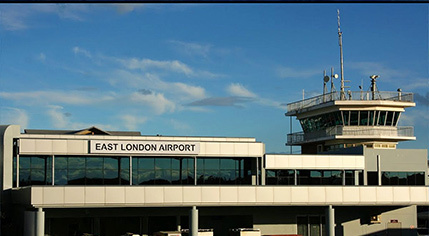 Flights to and from the East London Airport have had to be grounded or diverted due to a technical glitch. Airports Company South Africa Airports Company –ACSA says the landing system has been out of action. ACSA’s Senzeni Ndebele says they are hoping the problem will be fixed by the end of the day. The post E London Airport cancels flights due to technical glitch appeared first on SABC News – Breaking news, special reports, world, business, sport coverage of all South African current events. Africa's news leader..